Cameras like this new Canon Powershot SX70 HS, seem a logical place to look if you want a capable but smaller option that carrying a larger system around? 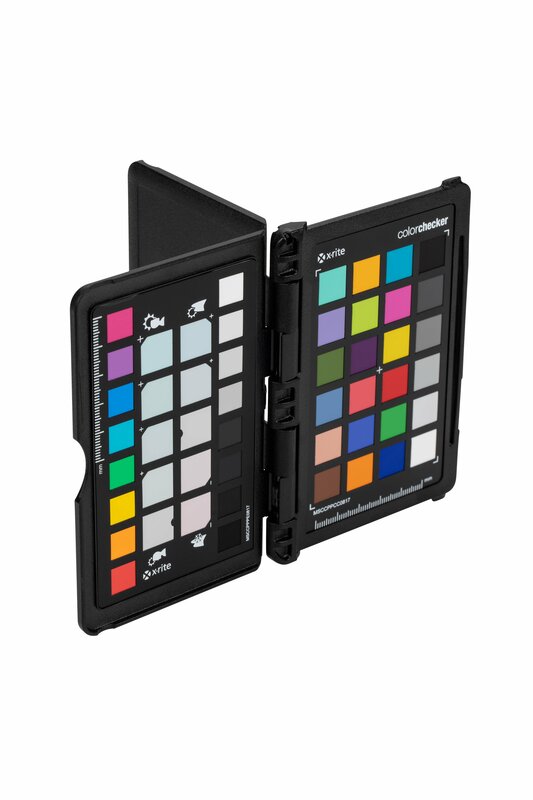 United Kingdom, Republic of Ireland, Thursday 20th September 2018 – Canon Europe announces the launch of the PowerShot SX70 HS, a bridge camera with a powerful 65x optical fixed lens zoom, equivalent to a 21-1365mm focal length. 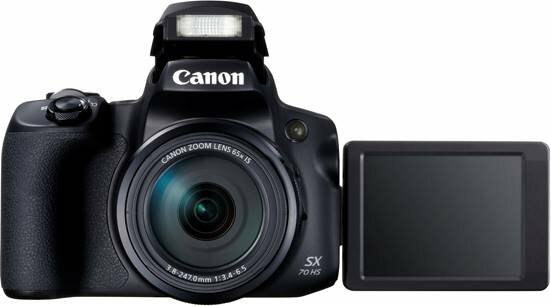 Featuring DSLR-style looks and handling, a 7.5 Vari-Angle LCD screen, 20.3 Megapixel sensor and 4K Ultra High Definition video, the Canon PowerShot SX70 HS is an ideal all-in-one camera, capable of handling all types of shooting scenario, without the need to carry multiple lenses. The power of the Canon PowerShot SX70 HS lays with the cutting-edge and superfast DIGIC 8 processor, which produces high resolution images, 4K Ultra High Definition video and a continuous shooting speed of 10 fps (frames per second). The autofocus is highly responsive and adaptive, even in low-light and continuous autofocus is possible when shooting at 5.7 fps, allowing spontaneous moments to be captured with ease. The DIGIC 8 processor also powers the cameras 4K Ultra HD video capabilities, including 4K time-lapse and 4K frame grabs, so stunning landscapes or special memories can be captured and preserved in the highest of resolutions. The camera’s enhanced 20.3MP 1/2.3-type CMOS sensor delivers a 25 per cent increase in resolution, compared to the Canon PowerShot SX70 HS predecessor, the SX60 HS at 16.1MP, bringing a new level of detail and vividness to images. This sensor upgrade also means that large photo prints look beautiful when taken on the camera, doing justice to precious family memories as they take pride-of-place on the wall. In addition to sharp JPEGs, the Canon PowerShot SX70 HS can capture images in RAW or compact RAW format, opening a world of professional post-production techniques, providing limitless ways to impress with optimised photographs. It has never been easier to sync images or videos to a smart device, PC or Mac via the Auto Image Sync and Transfer mode using the Canon Camera Connect app (iOS/Android), or Image Transfer Utility 2 for PC and Mac. The PowerShot SX70 HS also features Remote Live View, which enables images to be taken remotely via a smartphone, meaning no-one is ever left out of a family portrait.